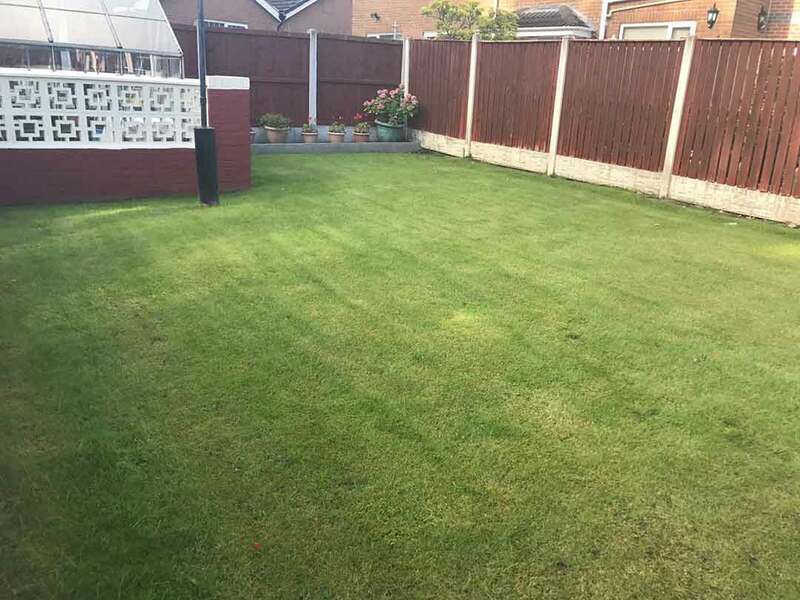 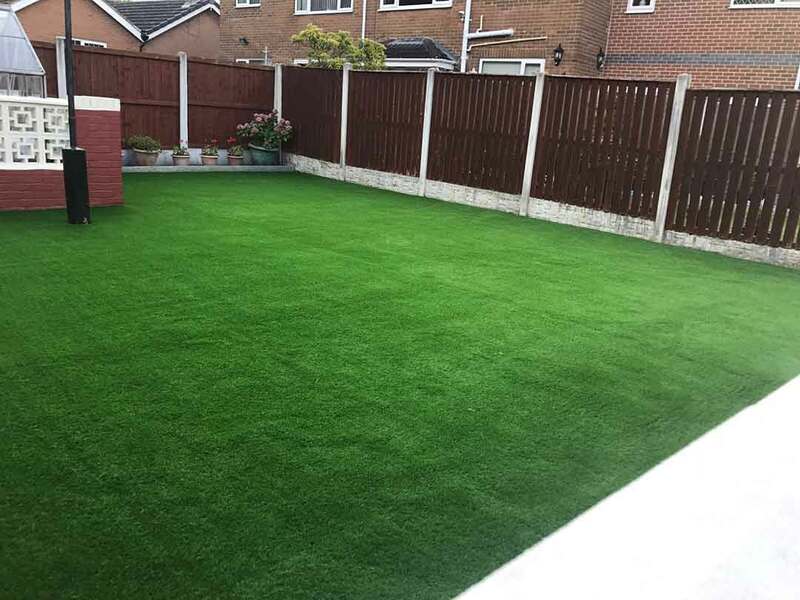 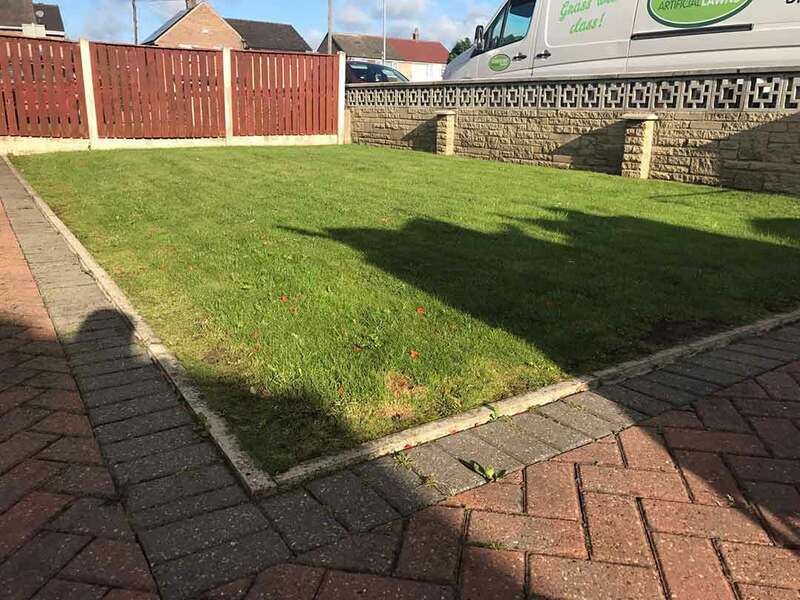 This customer from Wakefield in West Yorkshire has children and they wanted a lawned area which they could play on all year round, without bringing mud back through the house after playtime! 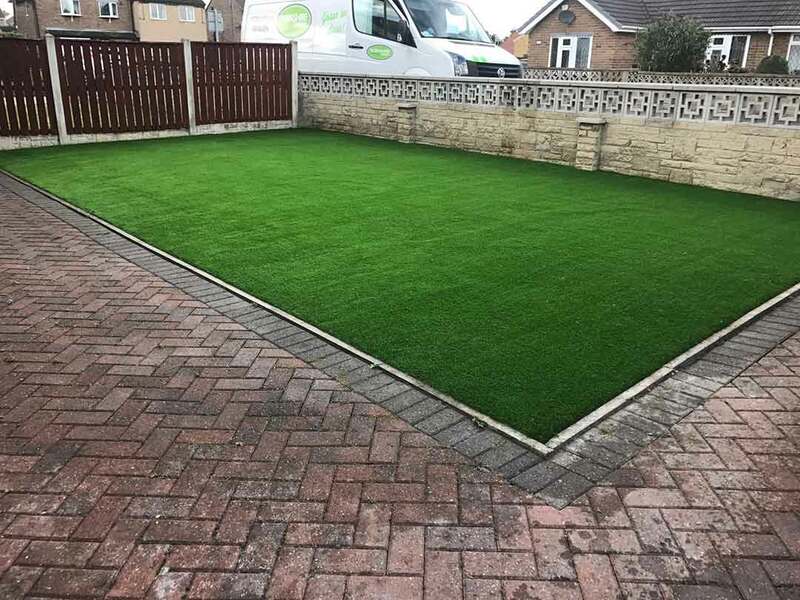 The customer chose the 35mm spring back artificial grass and our installation team carried out the full ground preparation underneath before laying the new grass. 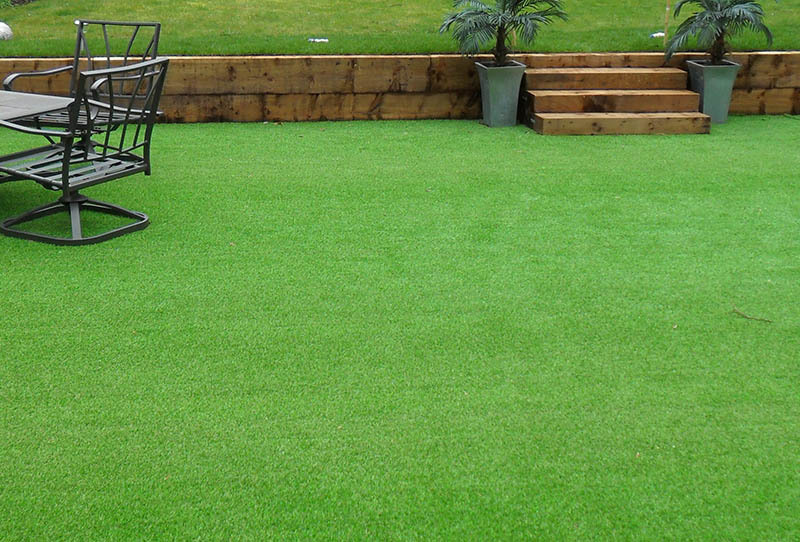 The 35mm grass is a good density and pile height, perfect for areas experiencing heavy footfall (children playing). 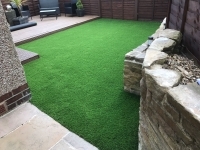 This was a straightforward installation which Polished Artificial Grass managed to complete within a single day. 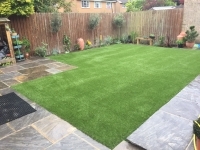 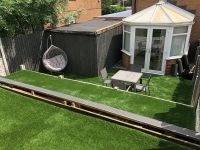 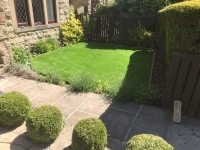 There was very little wastage of the artificial grass as the lawn was a good sized rectangle shape, which helps to bring the cost of the installation down somewhat. 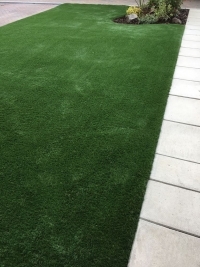 Please see this short video of how we install artificial grass.